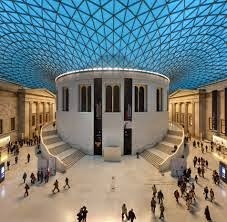 The British Museum was founded 1753. It now houses over 8 million objects. 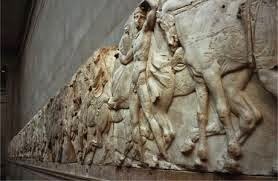 It is famous for many things including the objective of our visit – the Rosetta Stone, it is infamous for a few too, the Elgin Marbles. Like all government funded museums, it is free. Apart from the special exhibitions but you can spend days wandering around looking at ‘stuff’ and thinking…. Wow, how old is that? Who did we steal it from? 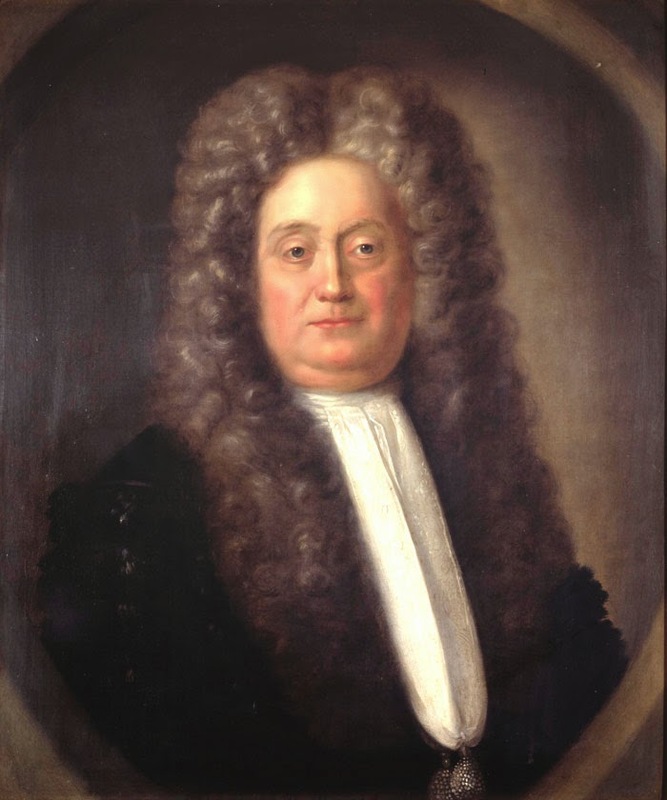 The BM was founded by Sir Hans Sloan, physician and naturalist (1660–1753). He left his collection of over 70 000 artefacts, drawings and paintings to King George II. There is so much to look at and photograph, I’m only blogging about the bits I like. Durer is probably my favourite artist, along with Degas ( you can almost smell the horses in Jockey’s in the Rain). 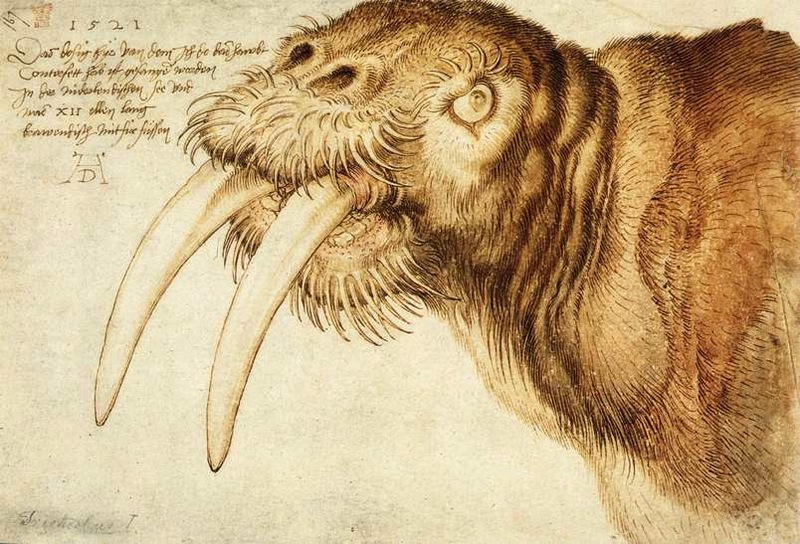 Sloan had purchased much of Durer’s work. I like this…. Initially the collection was housed in Montague House. The BM and the British Library were one and the same – the latter being formed from many collections including the Royal Libraries (four of them to be precise). The British Library still owns the Lindisfarne Gospels and the only surviving copy of Beowulf. The British Library contains a copy of every book published in this country and, I think by Act of Parliament, a copy of every new book published here must be sent to the Library. I have no idea what happens to the publisher if they fail to do this. The library therefore expands every year and it needs… wait for it…. 1 ¼ miles of new shelf space each year. It contains David Garrick’s collection of 1,000 printed plays! When a trustee gifted a library of 20 000 books, it took twenty one horse drawn carriages to move them. That was January 1847. When T E Lawrence brought back what he had ‘excavated’ at Carchemish, the whole collection had to be evacuated in 1918 due to the threat of wartime bombing. It was moved, piece by piece by the postal railway from Holburn (pronounced Hoburn to annoy tourists), to Aberystwyth and Malvern. The library spilt from the BM to move to a new location in St Pancras, the final books were moved in 1997. But more than a hundred years before that, the trustees had realised that Montague House was no longer fit for purpose, the collection was getting too big. The light was difficult and there were issues with dampness and humidity. They looked at a few alternative sites, including one called Buckingham House but they rejected it on the grounds of its location. I think somebody else bought it and converted it for residential use. In 1895 the trustees purchased 69 houses that surrounded the Museum and started demolishing them so they could expand further. In the 1970’s the museum expanded again. It became more user friendly. That was my first visit there, as a wee tiny person to see the "Treasures of Tutankhamun" in 1972. I only remember my legs hurting because we had to queue for so long, and being constantly told not to get sticky fingermarks on the glass. It attracted 1,694,117 visitors ( four of them Ramsays) . 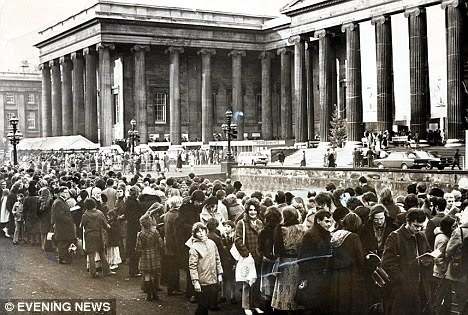 It was the most successful exhibition in British history. It was revamped recently, the huge central quadrangle the ‘Queen Elizabeth II Great Court’ ( the largest covered square in Europe) opened in 2000. I believe that no two panes of glass in the roof are the same, but I didn’t check. From the original collection, there are now over thirteen million objects at the British Museum, 70 million at the Natural History Museum and 150 million at the British Library. The BM website has the largest online database of any museum in the world. Over 2,000,000 individual objects. From 2012 to 2013, the museum increased its footfall by 20%,. 6.7 million visitors. Here are my highlights, in no particular order. other half was very excited by this. And a beautiful horse to finish with. Ah, museums and libraries, the true wonders of the modern world! And also the real life versions of the warehouse at the end of Raiders of the Lost Ark... Your taste in art and ancient things maps well to mine. Thanks for sharing! I spent an afternoon there on my last visit to the U.K. I think I should emigrate if I want to get a decent viewing. Thank you for the visit. I love museums. We travel far through them. I knew you were a man of taste and discernment EvKa, despite what Jeff says. Hi Jono, have you ever been to the Burrell Collection In Glasgow? If not, I will be compelled to blog about it for you... and I will have to visit it again for research/coffee/ cheesecake purposes. I've done a fair amount of research in the BL, the one before this latest one. It was fascinating to look at Victorian equivalents of magazines like the Ladies Home Journal, McCalls, Redbook, and others. I got distracted from the reason I was doing that by recipes and needlework patterns. I was looking for discussions of fathers in the Victorian family. The famous adage was "a boy gone wrong is his mother's shame." Hmm. . . What about fathers? Your pictures are great. Thanks for the tours of London landmarks. And then there are the cat mummies. There's no place on earth quite like the BM. Hard to imagine it would miss a few marbles here or there. As for what I said about EvKa, Caro, it must have been a misunderstanding tied into my effort to speak hieroglyphic in a demonic Ancient Greek accent in tribute to the Rosetta Stone.